Finding that right recipe that's both healthy and filling can seem like a real challenge, but there are plenty of dishes out there that definitely fit the bill, much like this recipe for a healthy hash brown casserole. 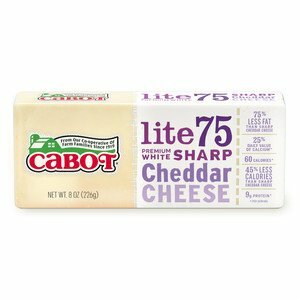 It's simple to prepare and it makes up to six servings, and it's a great dish to serve up for lunch or dinner. It's also a nice dish to take over for a family gathering or large get-together with friends. After trying out this dish, please make sure to rate and review it. Also, if you'd like to receive recipes like this straight to your inbox, sign up for our newsletter! The ingredients for this healthy hash brown casserole dish are very basic. 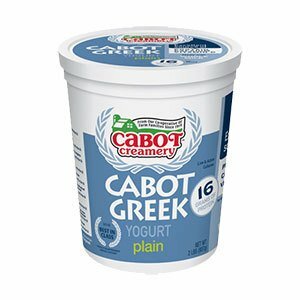 All that's needed are four Russet potatoes, a medium white onion, eight ounces of Cabot Sharp Lite50 Cheddar or Cabot Sharp Lite75 Cheddar, Cabot Plain Lowfat Greek Yogurt or Cabot Plain Greek Yogurt, black pepper, red pepper and salt. When preparing this dish, it's vital that you use a food processor to blend up the mixture. 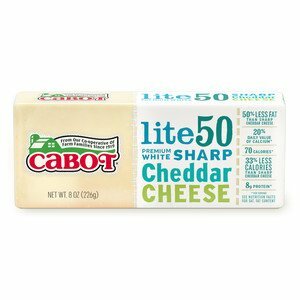 Also, this dish works best when it's baked for 50 to 60 minutes or until it's golden brown. If you'd like the mixture to be a bit thicker, you can add in roux for a generally creamier result. 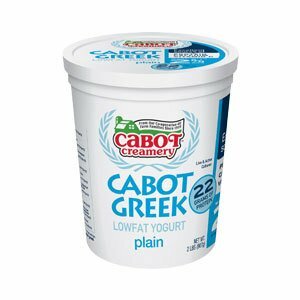 Cabot is a cooperative of 800 farm families that work tirelessly to produce some of the best dairy products in the world. We understand just how important it is to only serve the best to your family, which is why we make sure that all of our recipes only call for the freshest ingredients. After trying this recipe, please feel free to rate and review it—we're eager to hear your feedback. Also, sharing this recipe with your family and friends on Facebook, Twitter or Pinterest can help to spread the word about our recipes. Enjoy! COAT 9-inch square or similar baking dish with cooking spray. GRATE potatoes and one onion half in food processor fitted with grater blade; transfer to large bowl. GRATE remaining onion half directly over bowl, scraping all juice and onion from inside grater into bowl. ADD one cup of cheese and yogurt, black pepper, red pepper and salt; stir until potatoes are coated. Spread mixture in prepared baking dish and top with remaining cheese. BAKE for 50 to 60 minutes or until golden. TIP: If desired, you can thicken the potato mixture with a roux for a creamier result. Melt 2 tablespoons butter, then stir in 2 tablespoons flour; gradually whisk in 1/2 cup milk or lowfat milk. Cook until thickened and add to potato mixture, then bake as directed. Recipe courtesy of Aimee Fortney, Not the Perfect Cook. This is delicious and so much healthier than the ones I grew up eating! Easy to make and so yummmm.